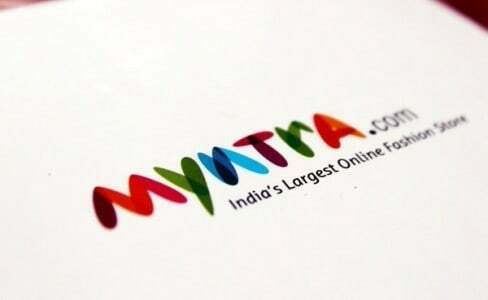 Myntra announced a new service option aimed at breaking the final barrier to shopping fashion online, ‘Try and Buy’ (T&B). T&B allows for a trial of products such as apparel, shoes and accessories before purchase. Customers can opt to do so from the comfort of their homes, offices or any other location of their choice. This feature will not only allow for high value purchases to be made online, but also reduce product returns to a large extent. The 30 day return and exchange policy will continue to be in force on products purchased through T&B. Products eligible for T&B will be shipped in separate and distinct packaging and the service can be availed at no additional fee during the introductory phase spanning a few months. The feature is valid on both prepaid and CoD orders with a maximum of three items per request. 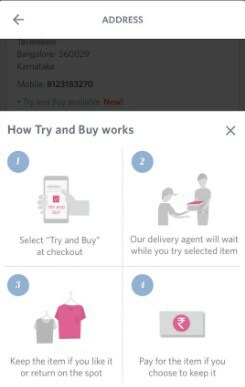 ‘Try and Buy’ will initially be available in NCR, Hyderabad, Kolkata, Pune, Chennai, Ahmedabad, Lucknow, Jaipur and Bangalore, where it was introduced recently on a trial basis.